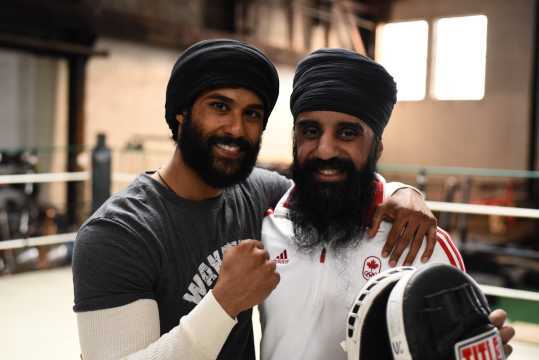 Titled Tiger, the film is based on the life of Canadian Sikh Pardeep Singh Nagra, who wasn’t allowed to compete at the Nationals because of his beard. Of the many biopics being made today, the ones that have stood out are the stories of sportspersons triumphing over the odds. 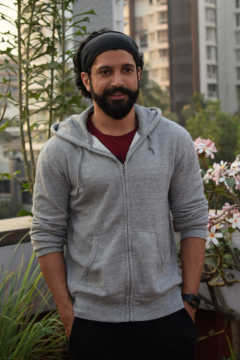 Farhan Akhtar scored the biggest hit of his career with Bhaag Milkha Bhaag (2013), a biopic of track and field legend Milkha Singh. Aamir Khan told the story of wrestler Mahavir Singh Phogat and his grappler daughters Geeta and Babita in Dangal (2016), which went on to become Hindi cinema's biggest hit. 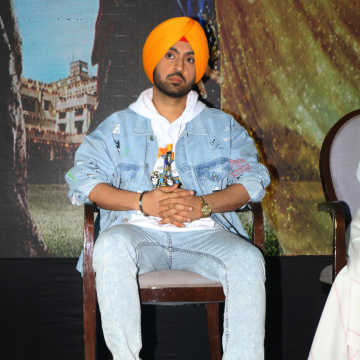 And earlier this year, we saw Diljit Dosanjh essay the role of former Indian hockey star Sandeep Singh in Soorma. Now, Dinesh Singh, one of Soorma's producers, is set to bring to us the tale of another Sikh sportsman, an unheralded boxer named Pardeep Singh Nagra. The Canadian citizen made the news for his struggle to compete in the ring. Nagra was banned from the sport at the Nationals in Canada as he sported a beard. Nagra fought tooth and nail against what he believed was racial discrimination by the Canadian boxing authorities. He was Ontario's amateur flyweight champion and tipped for greater glory before he was banned from competing at the country's highest level. The pugilist took the battle to the courts and eventually he and other boxers with beards were allowed to participate in the Nationals, but in the international arena men like him continue to be marginalized. The biopic is called Tiger and is part of the official selection at the upcoming Austin film festival in Texas, San Diego film festival in California and New Orleans film festival in Louisiana. Deepak Singh plans to release his film in India too. Actor Prem Singh plays Nagra while Golden Globe winner Mickey Rourke plays his coach and Janel Parrish plays Nagra’s love interest. Rourke had won the Golden Globe for Best Actor, Drama, for The Wrestler (2008). 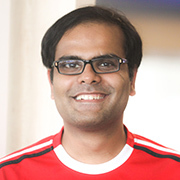 Deepak Singh decided to back the project once he heard of the story from one of Tiger’s producers Rocco Pugliese. "People will connect to the film as it has the emotional fight of a human, a fighter," he said in a statement. "He is also a soorma [fighter] in his own right, one who fought for his rights and won the case."